Could a major scandal cause the United States to terminate its support for Israel? The Masada Complex gives us a chilling portrayal of exactly such a scenario. 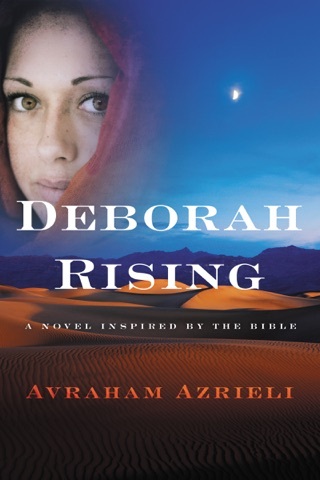 The novel's unforgettable hero is Masada El-Tal, a beautiful Israeli expatriate now working as a an investigative reporter in Arizona. Her latest story causes the suicide of a U.S. senator, and a mysterious organization attempts to assassinate her in order to stop her investigation. With the clock ticking, her friends turn out to be enemies, and those she has accused come to her aid. And the truth Masada uncovers exceeds her worst nightmares. 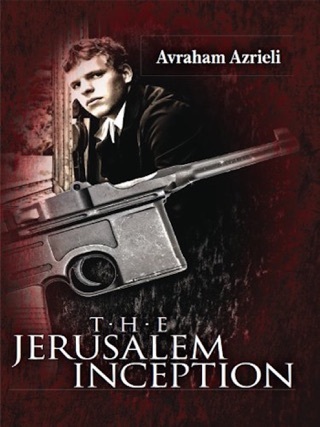 "A first-rate thriller with exciting plot twists and engaging characters. 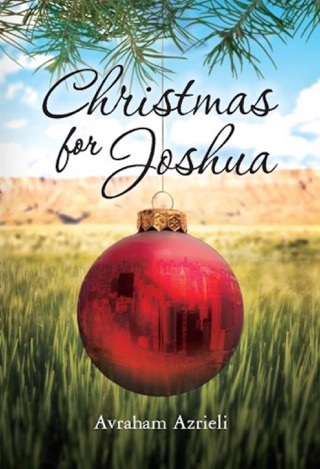 Every page brims with gritty authenticity. 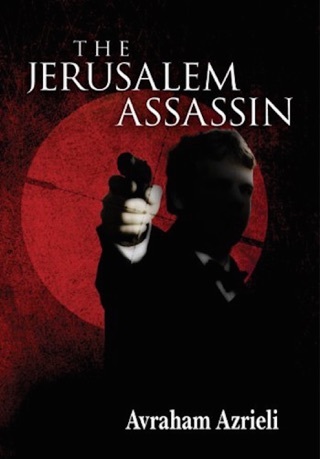 A genuine treat for readers who love thrillers with a realistic, international flavor." David Liss, author of The Whiskey Rebels and Conspiracy of Paper, winner of Edgar. 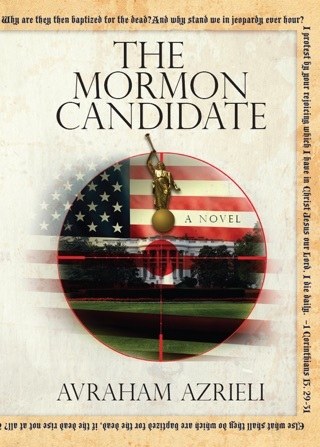 "As good as DeMille and Follett! 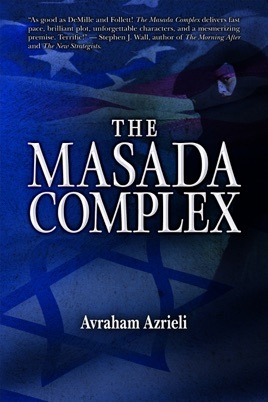 The Masada Complex delivers fast pace, brilliant plot, unforgettable characters, and a mesmerizing premise. Terrific!" Stephen J. Wall, author of The Morning After and On the Fly. 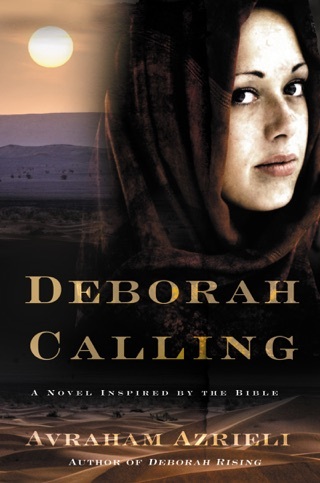 "The Masada Complex is a riveting portrayal of global intrigue; investigative reporter Masada El-Tal is a hard-hitting IDF veteran who pursues her diabolical enemies to the end!" Stella Pope Duarte, author of If I Die in Juaréz, winner of the 2009 American Book Award.